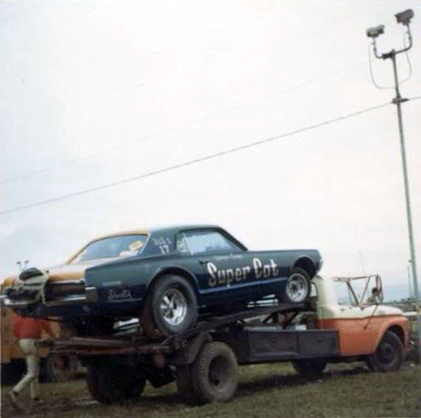 This image was posted on the Nostalgia Pro Stock group by Dan Williams. 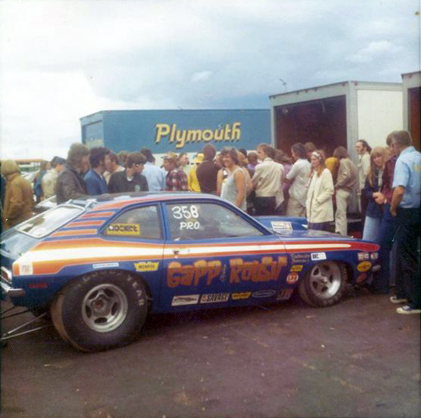 June 1973 USRT Event at Minnesota Dragways. To the right of the image, with the buzz cut, is Bill Jameson. If you like these old cars join that group on Facebook.